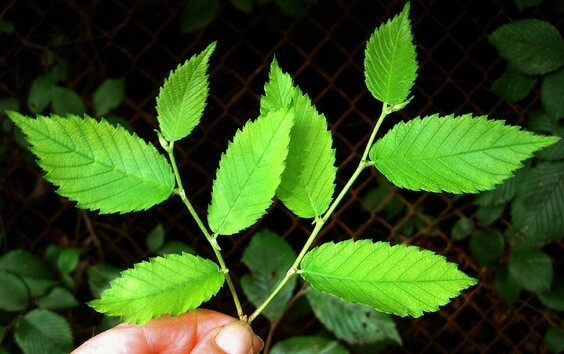 Slippery elm has been used as an herbal remedy in North America for centuries. Native Americans used slippery elm in healing salves for wounds, boils, ulcers, burns, and skin inflammation. It was also taken orally to relieve coughs, sore throats, diarrhea, and stomach problems. Slippery elm contains mucilage, a substance that becomes a slick gel when mixed with water. It coats and soothes the mouth, throat, stomach, and intestines; it also contains antioxidants that help relieve inflammatory bowel conditions. Slippery elm also causes reflux stimulation of nerve endings in the gastrointestinal tract leading to increased mucus secretion. The increased mucus production may protect the gastrointestinal tract against ulcers and excess acidity. HerbalFire.com offers Slippery Elm bark in powdered form which is perfect for a nice tea.